This morning a teaser trailer Zach Snyder’s Batman v Superman was released, and…meh. After all, it’s a teaser trailer, which is little more than a few carefully chosen shots from the upcoming movie seemingly designed to drum up interest. 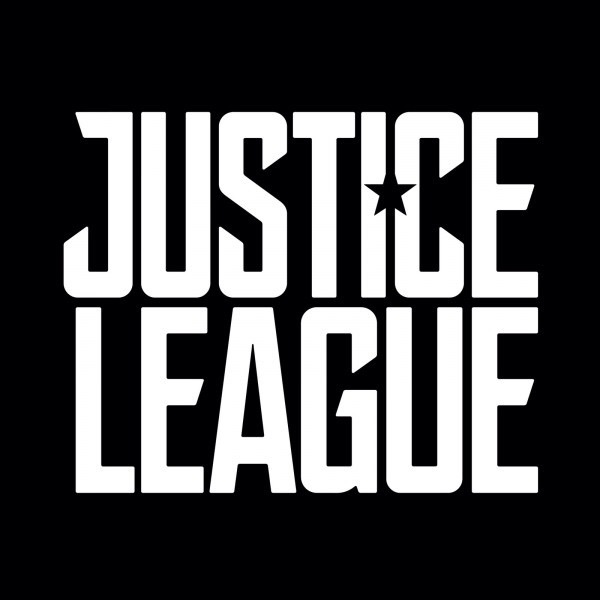 It seems that Warner Bros/ DC Entertainment are taking a somewhat novel approach (‘novel’ in the sense of being unexpected, as opposed to being new or unique) in that they seem to be releasing teaser trailers composed of content focusing on individual members of the team. 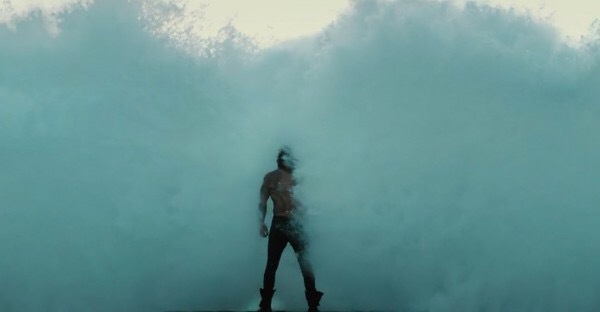 Having only seen Aquaman’s teaser I wish they’d go back to a more tradional format because it does them no favors. It’s too brief–after all, it’s a teaser trailer–to really make any sort of impression, and I expect the others to do the same. At this point Justice League is Zach Snyder’s last chance to get it right. He whiffed Man of Steel and screwed the pooch on Batman v Superman: Dawn of Justice (which is pretty remarkable when you think about it. Then again, when you take it upon yourself to ‘reinterpret’ characters no one asked you to in the first place, you’ve got to expect–that’s not entirely fair. As much as Snyder doesn’t get these characters, which I find easier to accept than he does understand them, and proceeded as he did to spite fans, I am comfortable saying that Warner Bros executives seem too stupid to pick up a comic–so it’s not surprising that there’s more than a little blowback from both critics and the general public. In other words, it underwhems. Posted in action, actors, DC Comics, DC Entertainment, Movies, superheroes, Trailer Park, upcoming, Warner Bros..Tagged Aquaman, Jason Momoa, Zach Synder.